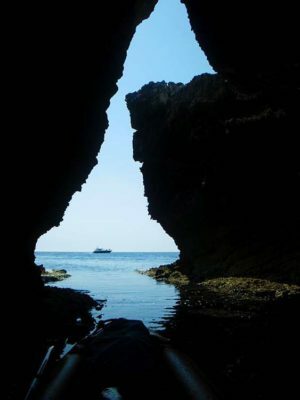 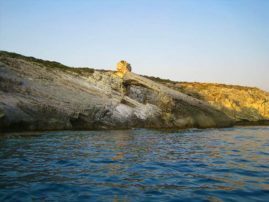 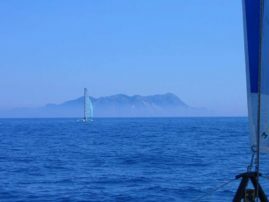 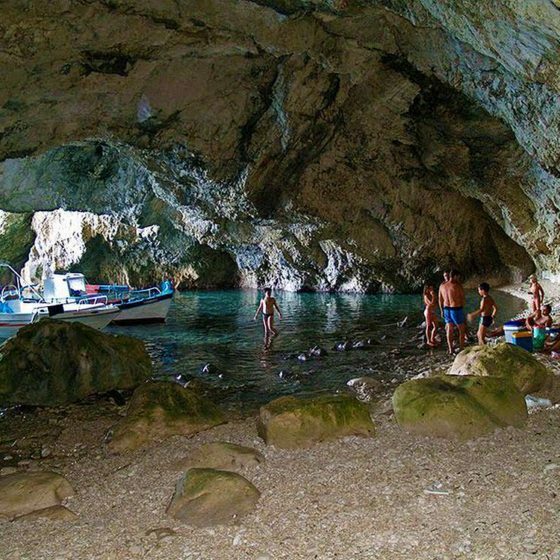 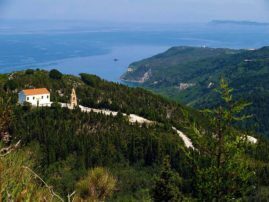 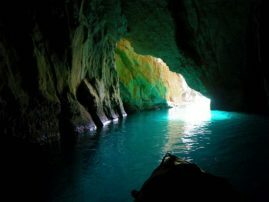 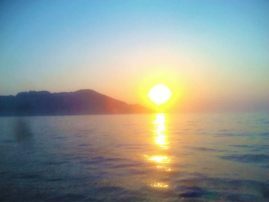 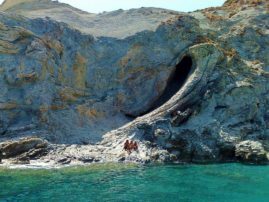 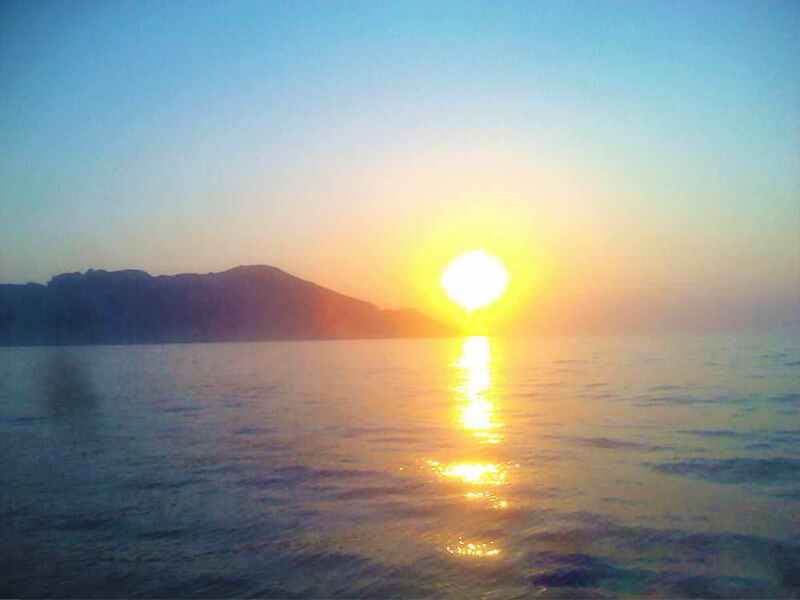 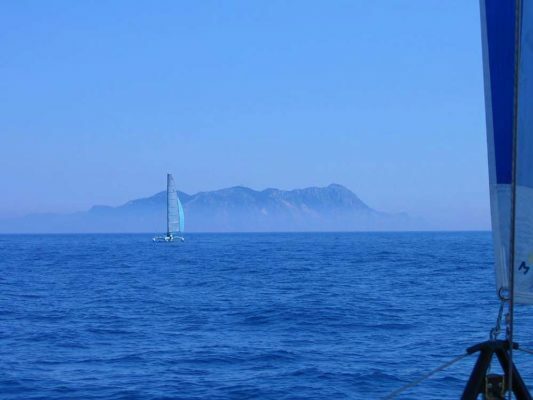 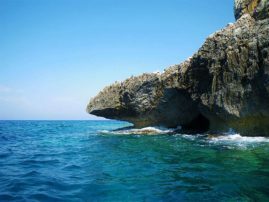 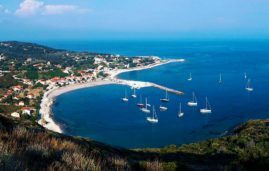 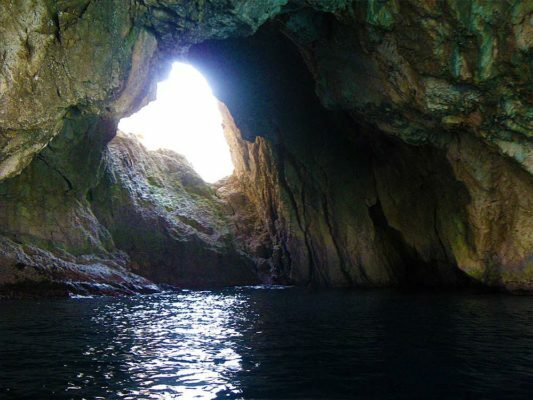 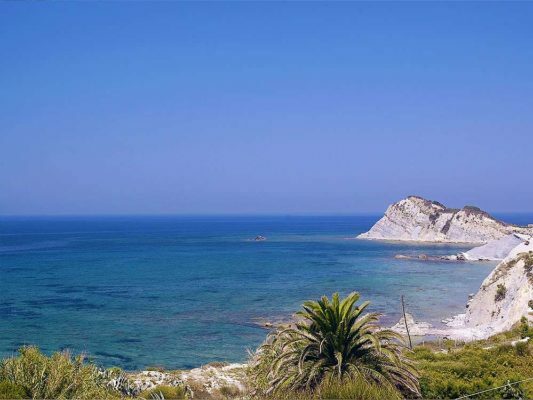 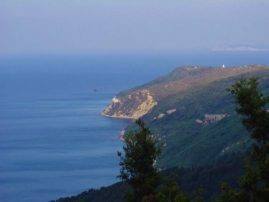 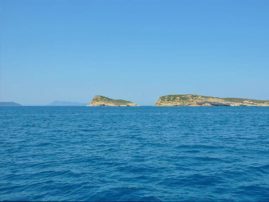 Northwest of Corfu, several miles to Italy there are the small islands of Othoni, Erikoussa, Mathraki and several smaller islets as Diaplo, Gravia and others which all together form the westernmost island cluster of Greece named Diapontian islands. 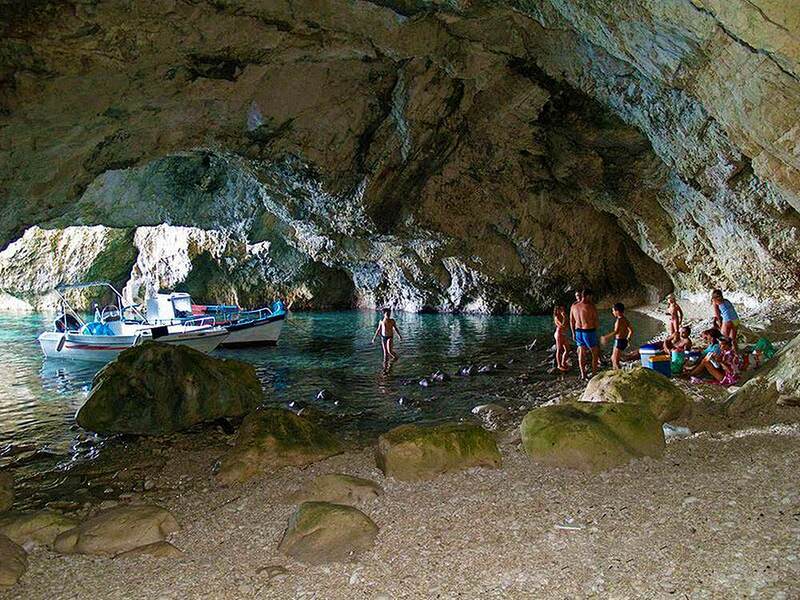 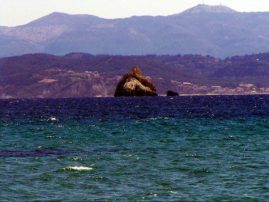 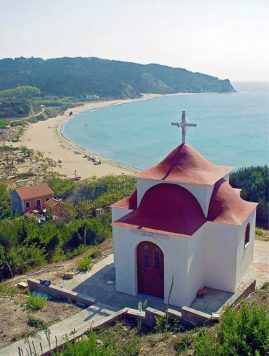 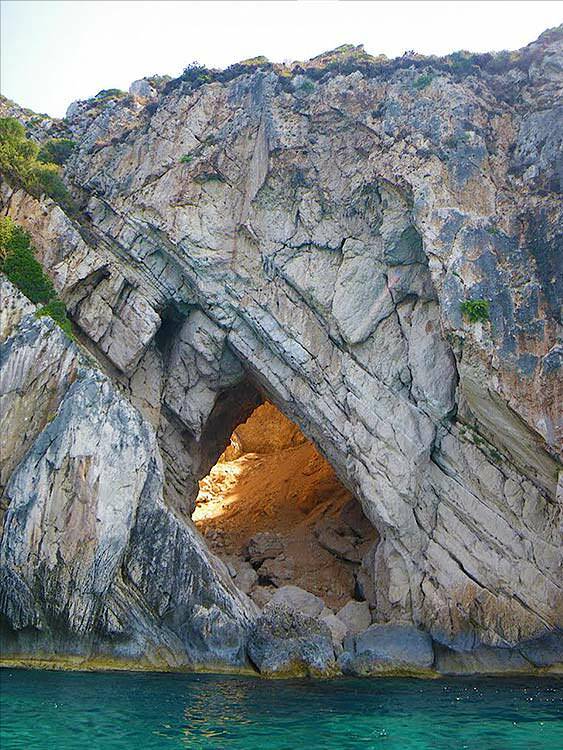 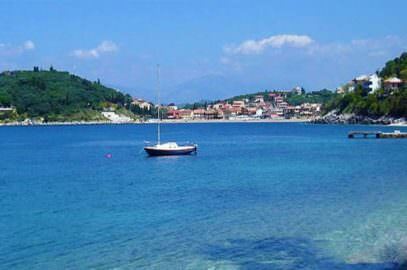 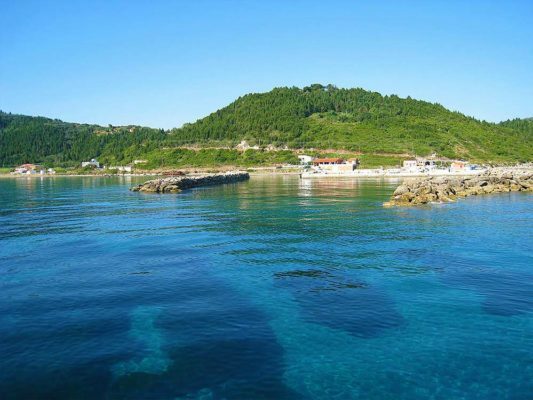 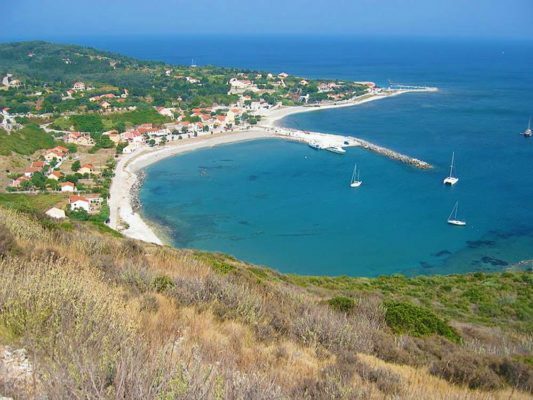 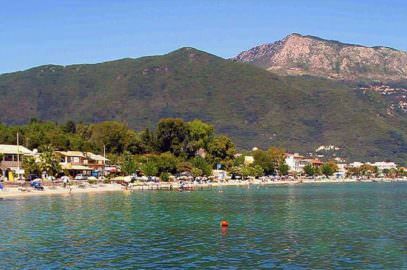 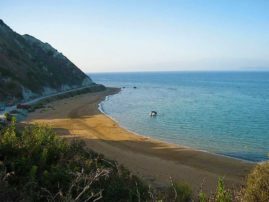 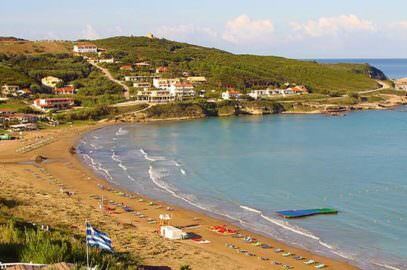 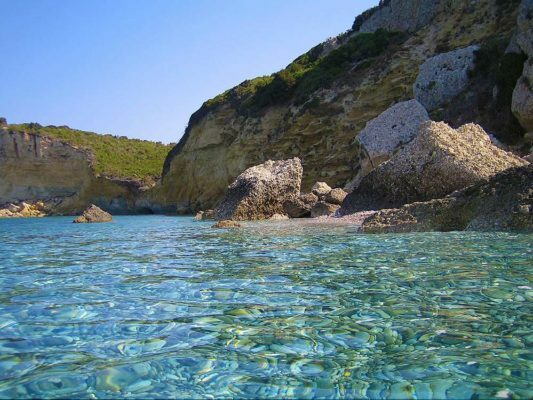 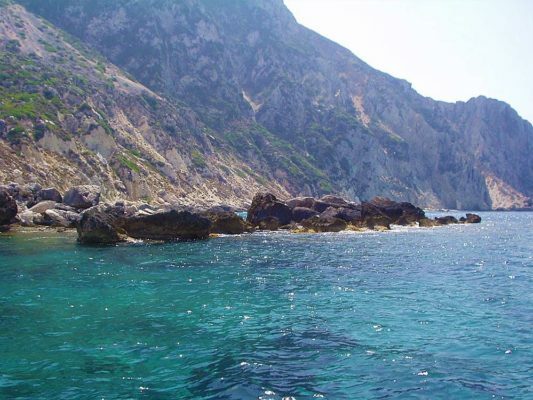 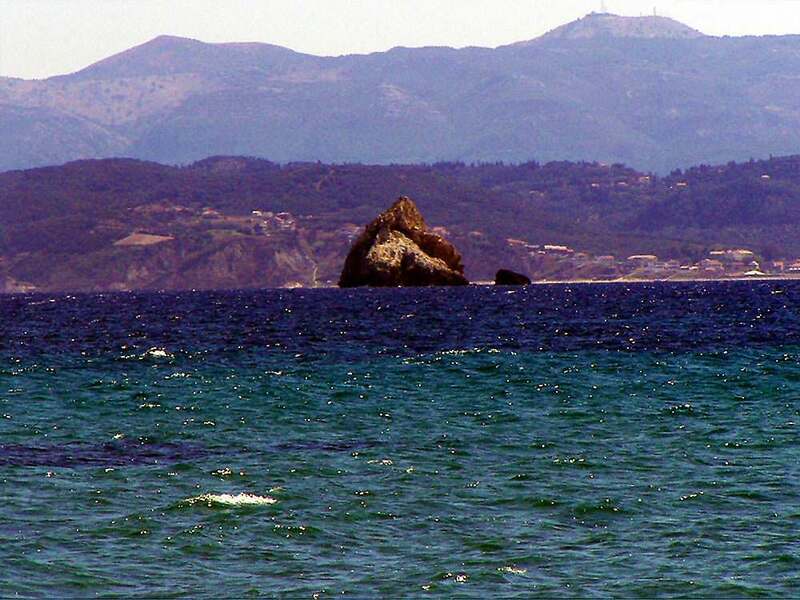 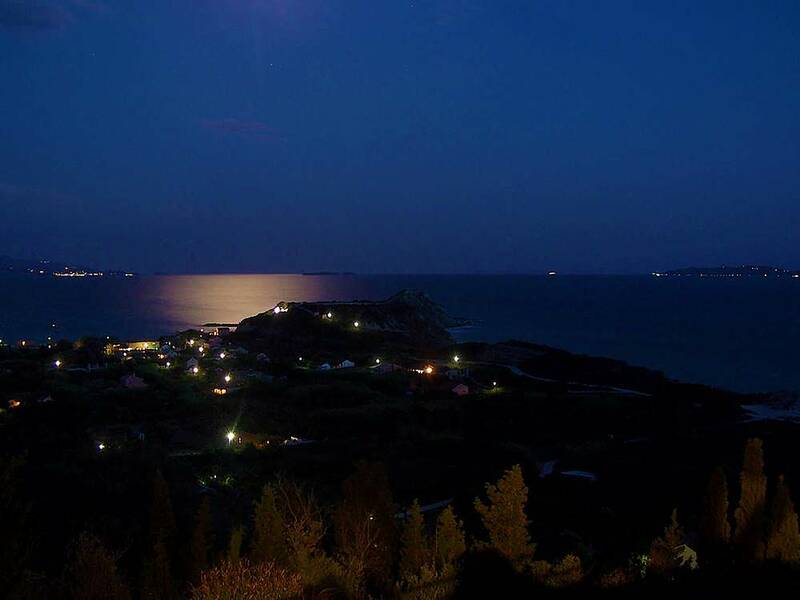 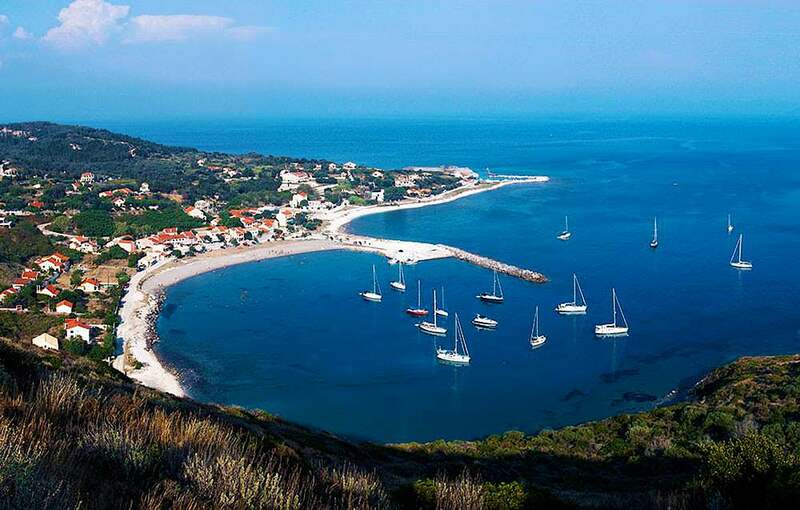 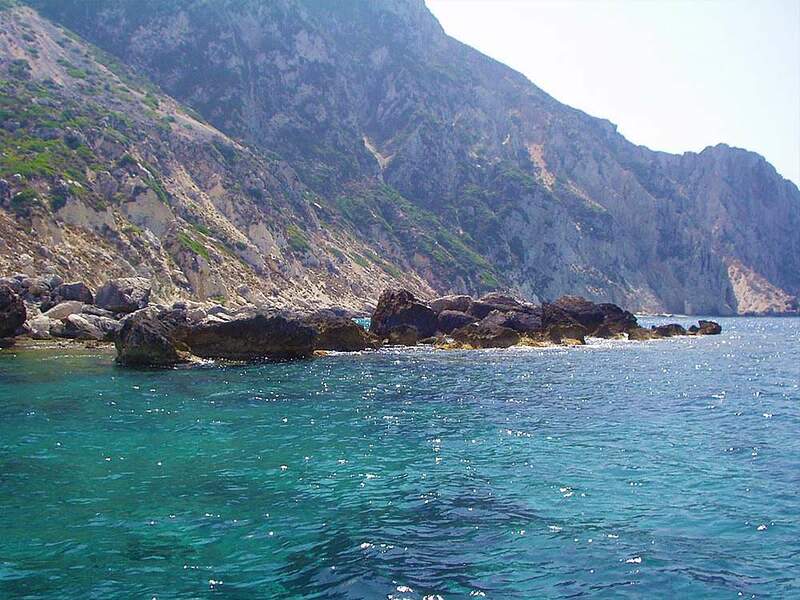 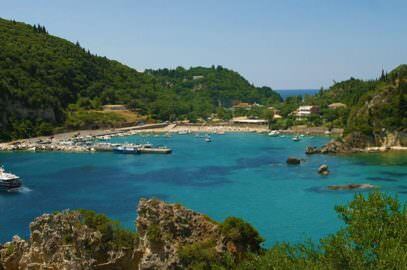 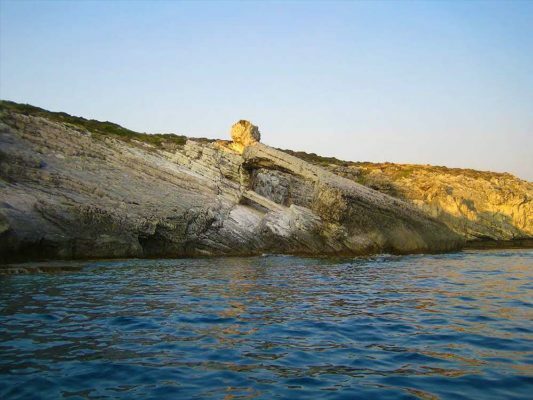 The Erikoussa or Merlera is the northernmost island in a distance of about 6 miles from Cape Drastis of Corfu. 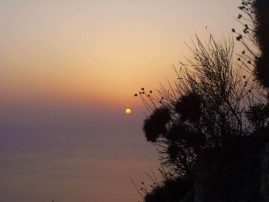 The name is due to the many heather on the island. 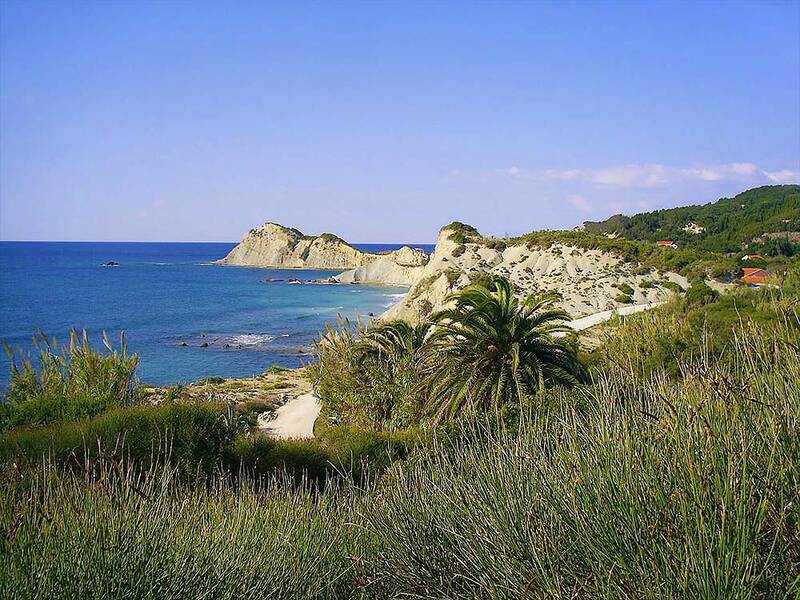 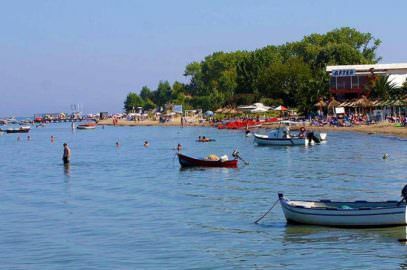 It is an island full of olive trees, cypresses, sedges and shrubs, with quiet beaches away from the bustle of the neighboring Corfu, therefore it is an ideal place for a quiet holiday . 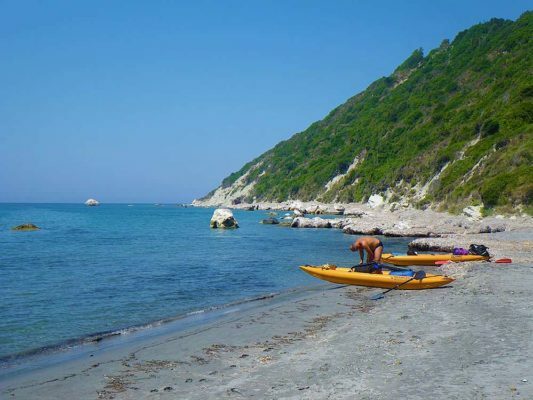 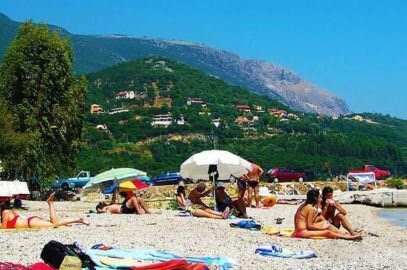 On the south coast is the beach of Porto, the main port of the island and also two more settlements, Fyki at west and Bragkini at the east which is a small harbor and a beach with shallow water. 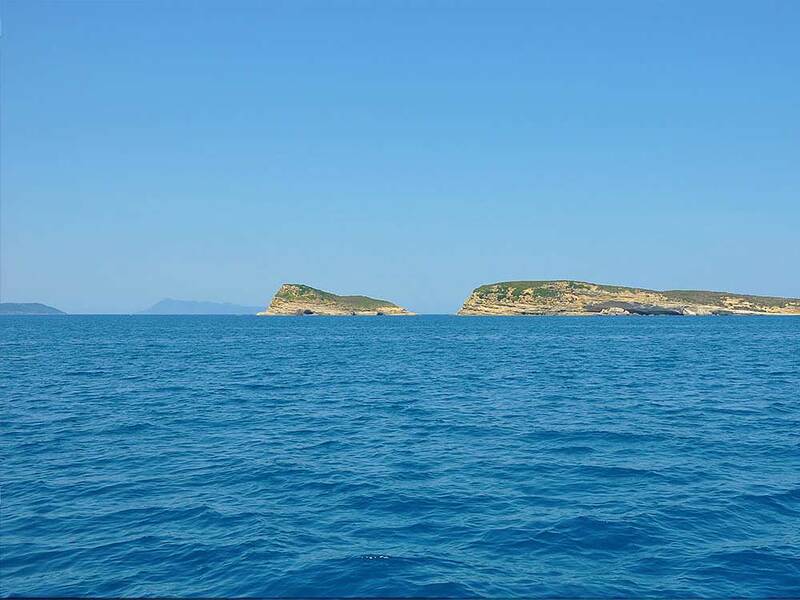 Mathraki is the southernmost and smallest of the islands, just 4.5 miles from Kavokefali of St. Stephanos. 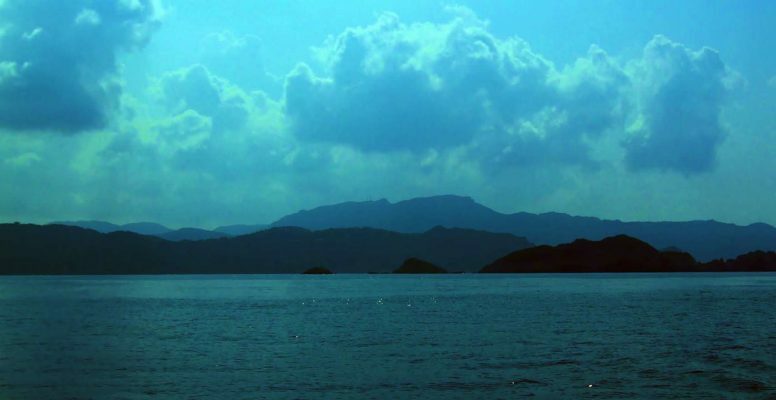 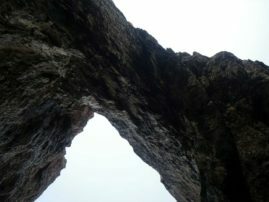 It is very green with scenic trails, small locations and sandy beaches. 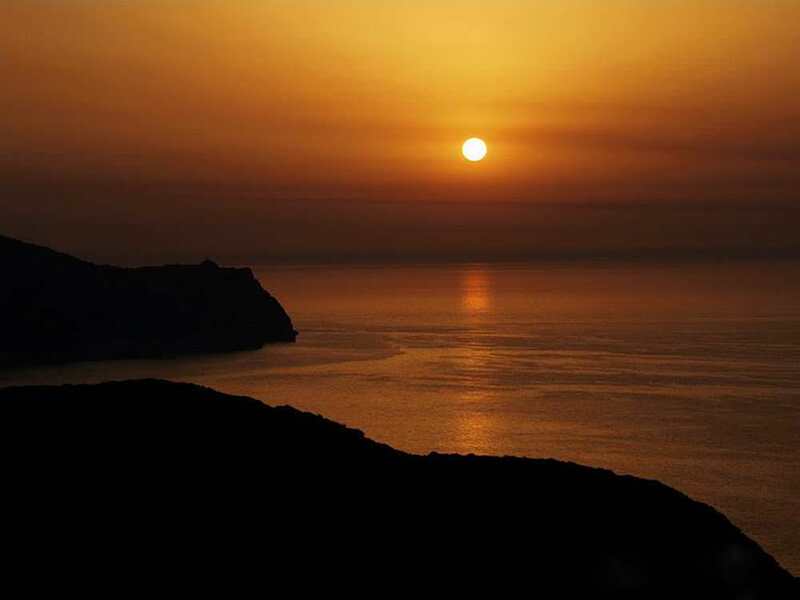 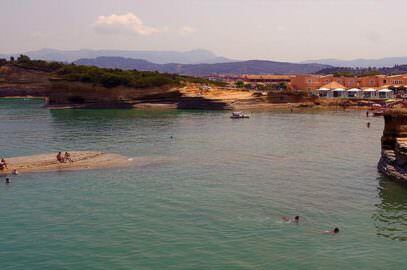 Main settlements are Plakes in the east, the port and the beaches Portelo and Arvanitiko, both with shallow water. To the west are the Fiki Bay, the Kontrakas, the old port, and the port of Apidies. 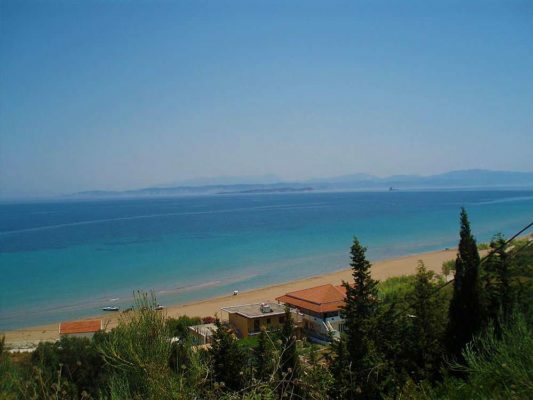 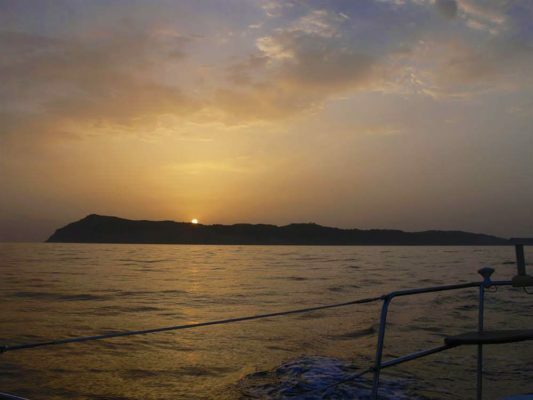 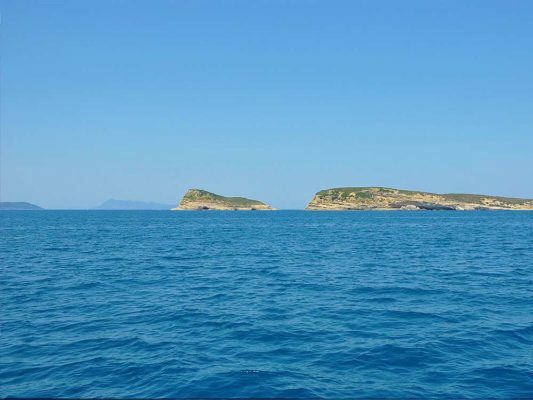 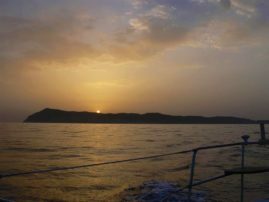 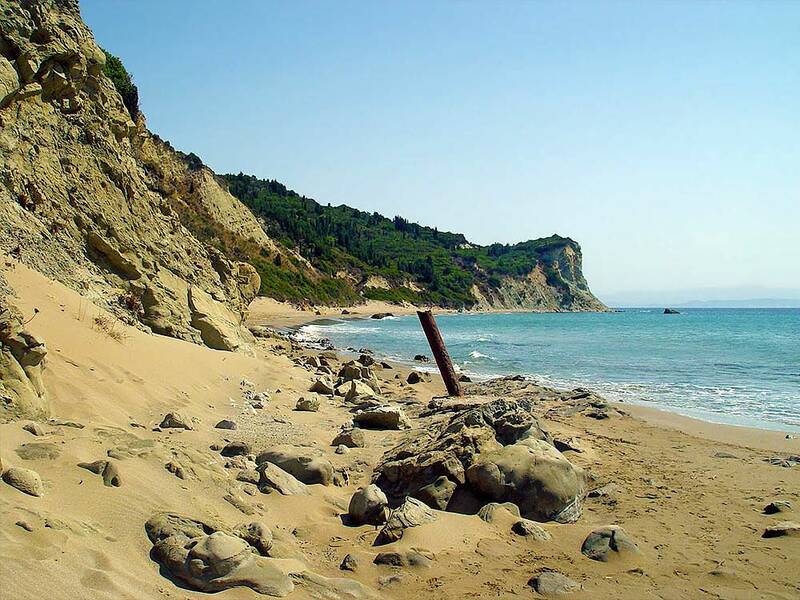 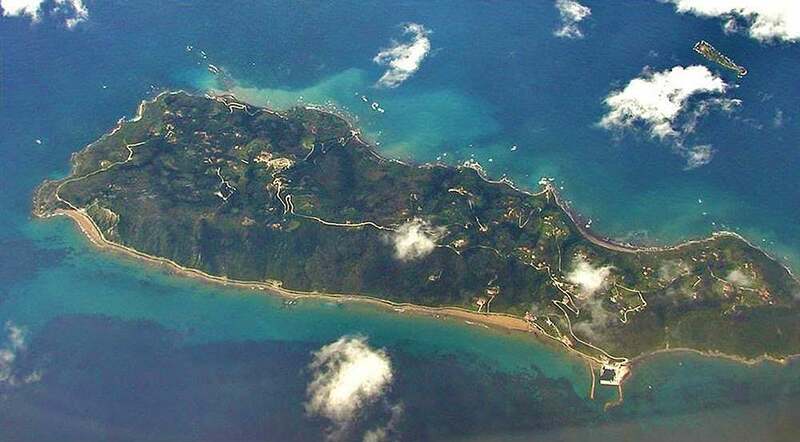 Othoni is the largest and westernmost island, so is the western part of Greek territory, the distance from the northwestern tip of Corfu is 12 miles. Othoni have beautiful beaches with turquoise waters, impressive geological formations, lush vegetation, picturesque paths and small villages with houses made of stone. 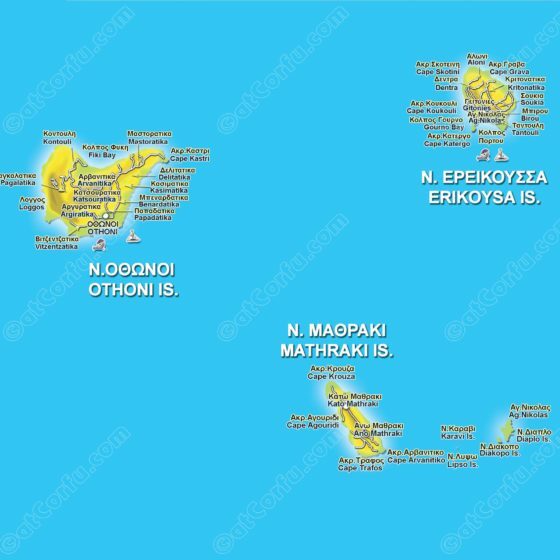 Major settlements in Othoni is Ammos, Avlaki and the port, all in the southern coast of the island. Other beaches is the White Sand and Fiki beach on the north coast. 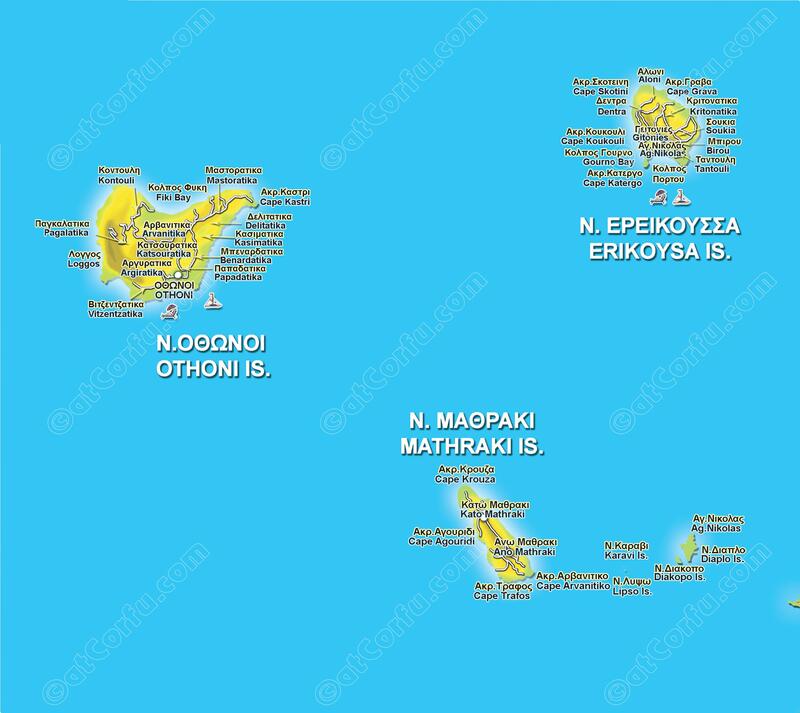 Kontouli, Fiki, Mastoratika, Delitatika, Kasimatika, Benardatika, Papadatika, Arvanitika, Katsouratika, Argyratika, Pagkalatika, Vitzentzatika. 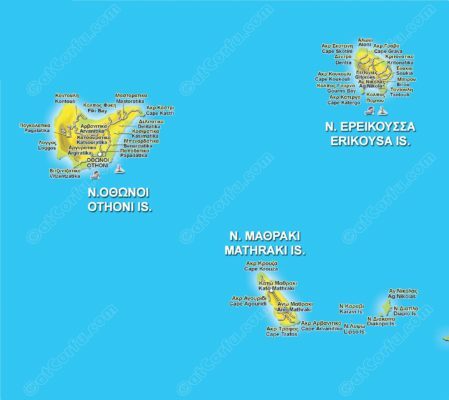 So we easily guess the surnames of residents or for people originated from the island: Mastoras, Kasimis, Papadatos Katsouris, Argyros, Pangalis, Vitzentzos etc.